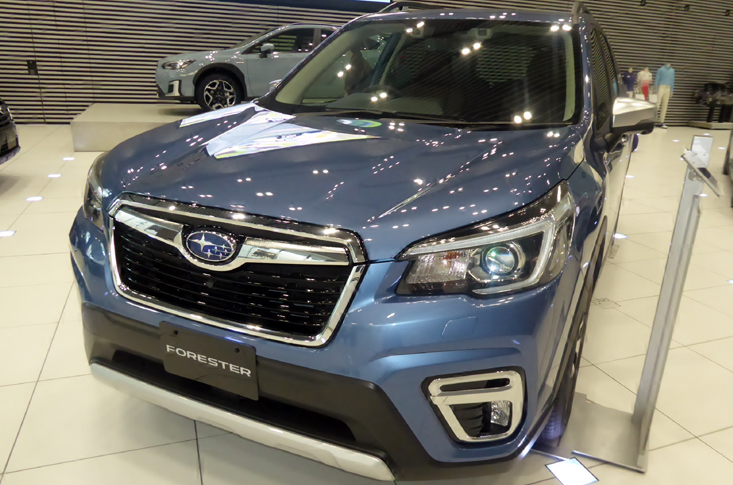 The all-new Subaru Forester has received a design transformation and it exclusively illustrates the design changes that suit the market well. The forester was first introduced back in 1997 as a rugged all-wheel-drive vehicle with more than three full updates in 2002, 2008 and 2012. Now it has become an SUV and exclusively up against all the mainstream SUVs in the market. The closest competitors are Nissan x-trail and Skoda Kodiaq in the UK markets. The Forester has been offered in two engines where a Subaru Forester diesel engine is capable of generating 145bhp from its 2.0-Litre displacement, while a petrol engine of the same configuration is also offered which cranks 148bhp. For those drivers who are after performance-oriented models, they would get a well-equipped performance oriented 237bhp turbocharged engine. It is also a petrol version of Subaru Forester engines in the UK. The Forester has two transmission options for you and out the manual and the automatic transmissions, any option can be selected. The CVT automatic transmission is more refined performance oriented than the manual one, says Subaru transmission department. The all-wheel-drive system has been offered on Subaru as standard and it carried over the off-roading legacy of Subaru. The forester as described comes with two power options and both of these engines sounds well and revs sweetly. But simply speaking they were not admired by the users in the past. The petrol engine especially lacks in torque which is essential for off-roading. It is an unhappy motor for the towing trailers especially when they are full of horses. On the other hand, the diesel engine is one of the best options as expected, it has horizontally opposed cylinders and they stroke against each other to give a better combustion and balanced rotation of the crankshaft. The turbochargers used on the boxer engines have less turbo lag and they have instant hit from just a smaller push of throttle. Some of the drivers believe that at the high revs, the driving experience becomes choppier and it is surprising because the model has been fitted with the luxury suspension. Majority of the buyers is just interested in the Forester because it has excellent off-roading capabilities and utmost durability. With all these features and capabilities, this model could be the most excellent and honest SUV in the market. 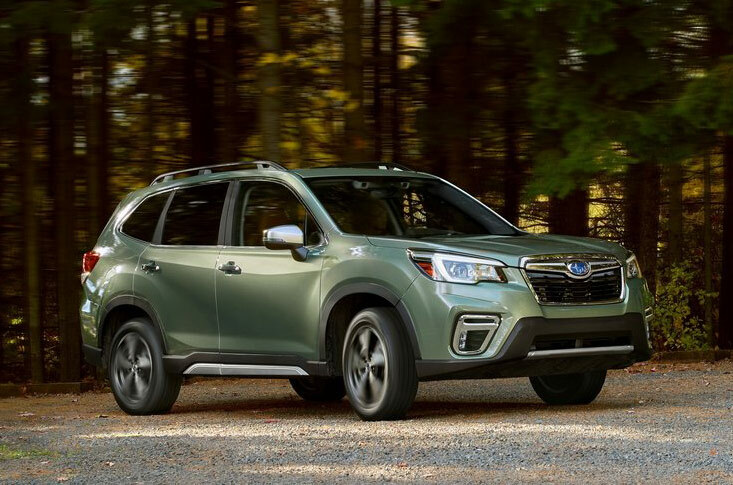 Although the Forester one of the few SUVs which have a list excellent features and undeniable qualities but it again like those models the payoff for these features is again the fuel economy and automatic transmission are even worse on fuel economy. According to the experts and testers, the automatic CVT transmissions are even dirtier and slower than the manual transmissions. Manual transmissions can somehow do 40 miles per gallon but when it comes to the automatic CVT units, they are bad. The boxer engines are bit harder to source in the UK and it is hard to find used Subaru engines in the UK but as they come in scrap from Japan, reconditioned Subaru Forester engines are the best choice if there is a need of a replacement engine. Subaru boxer engines are exclusively refined units and they have the tendency to run longer than the German engines. Being horizontally opposed, these engines have very rare chance of going in trouble while on the go. They are more stable balanced units in the world.